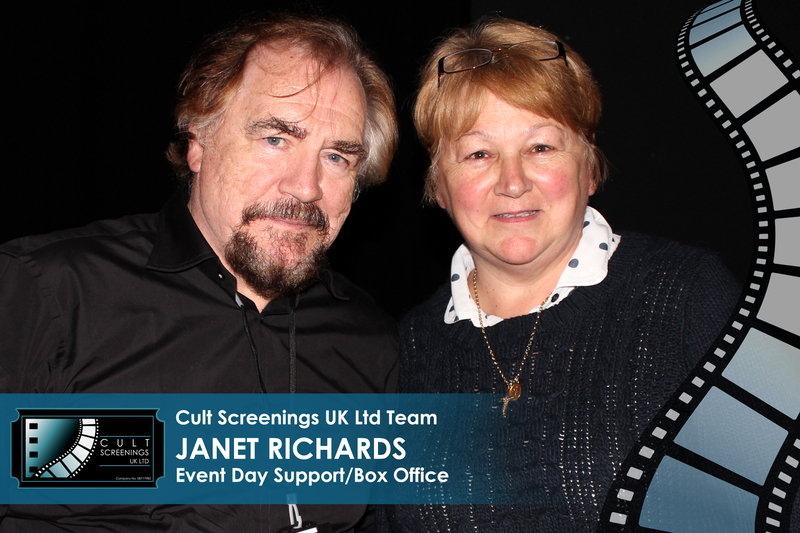 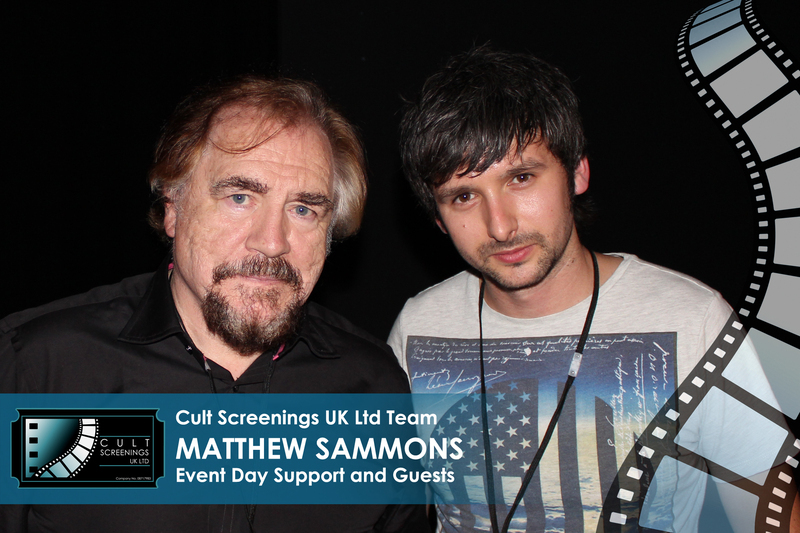 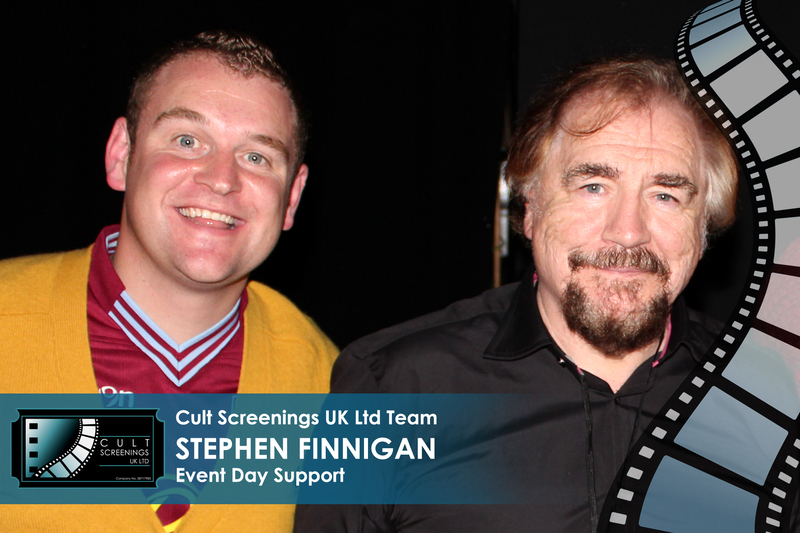 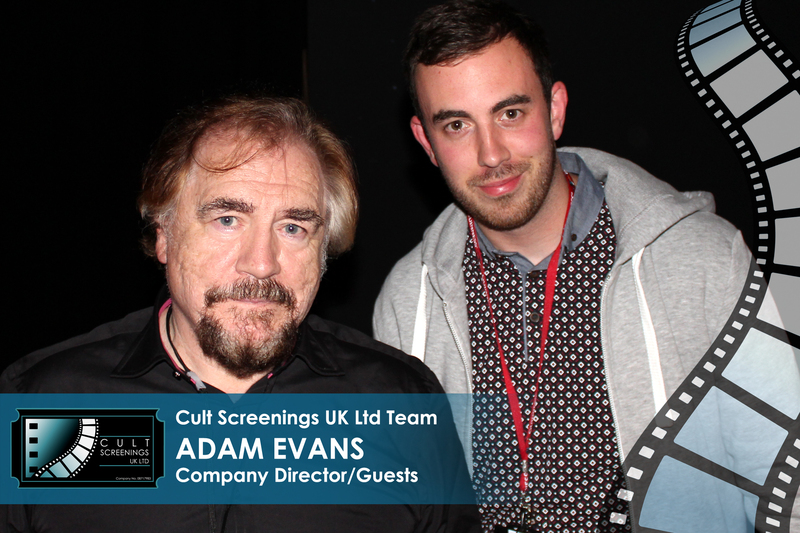 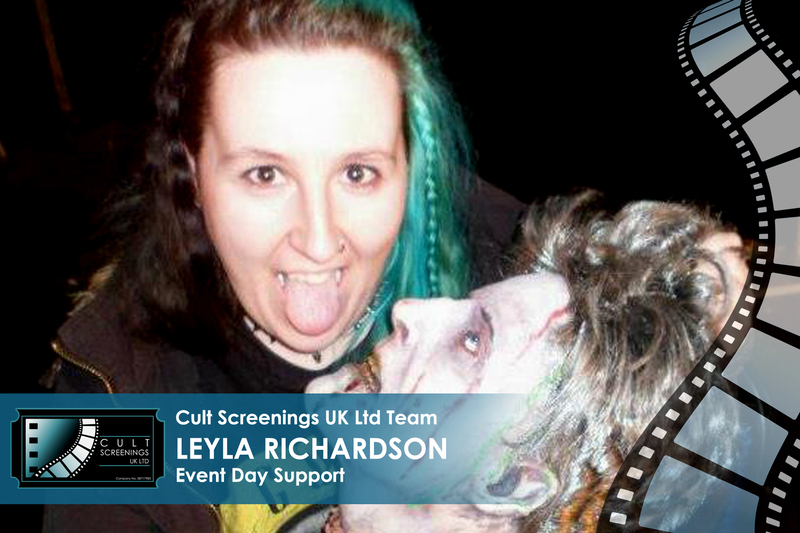 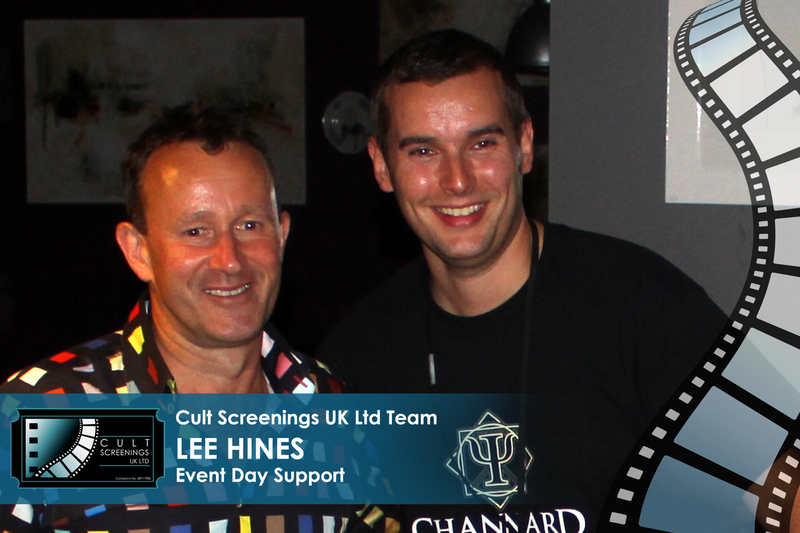 cultscreenings.co.uk | Cult Screenings UK Ltd – Making your cinema experience an event. 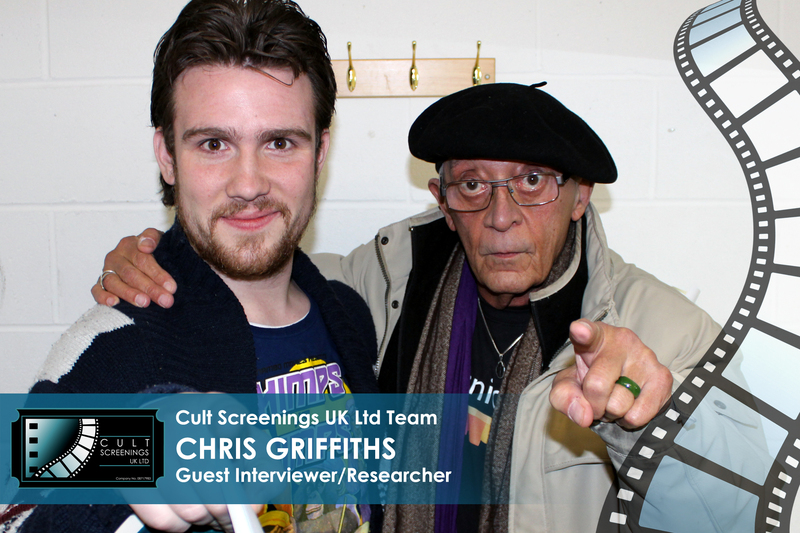 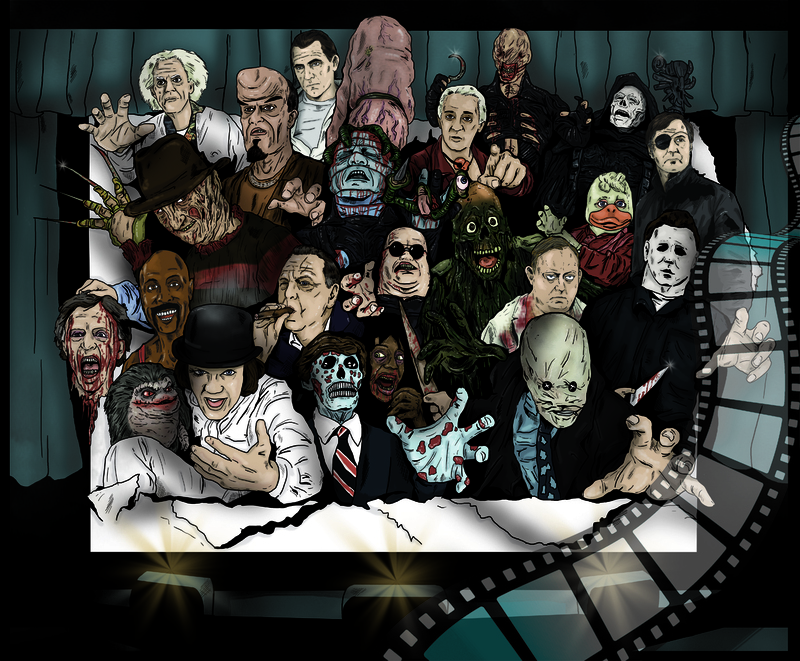 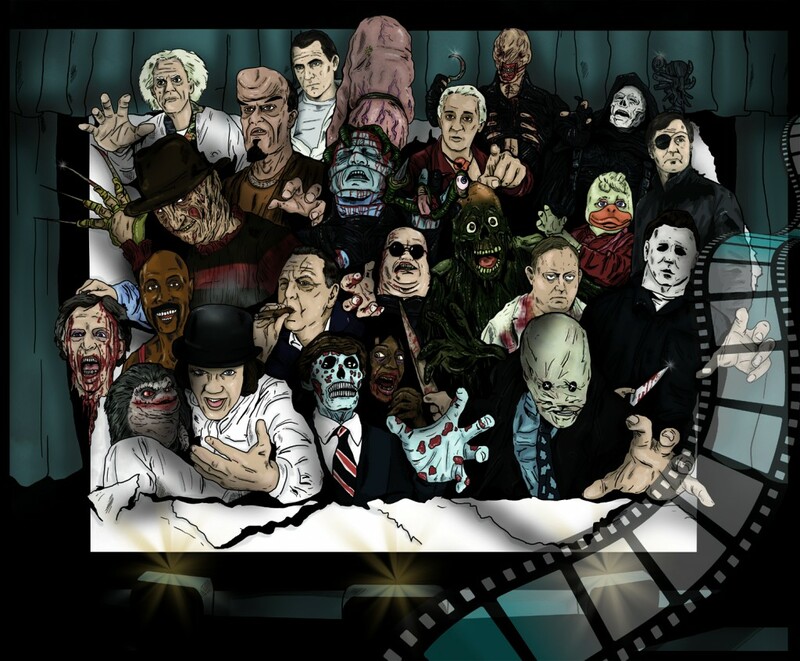 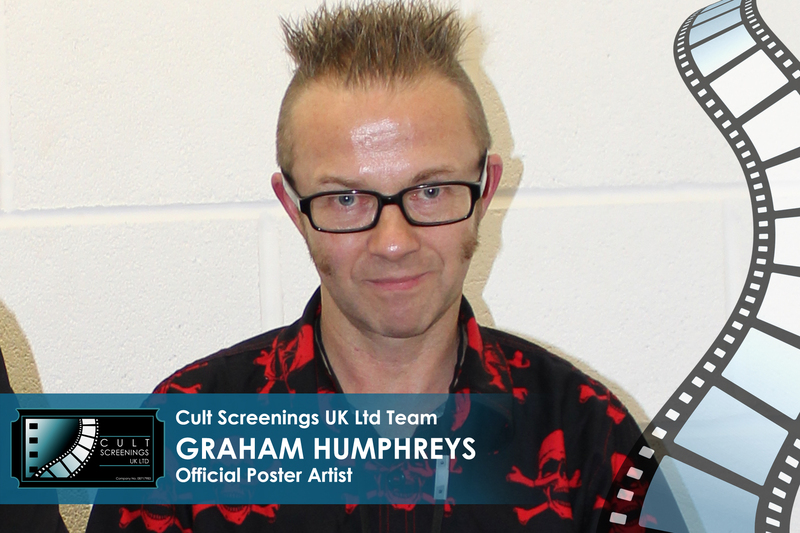 Cult Screening UK Ltd and Dead Mouse Productions Ltd are a new production company, specialising in feature length retrospective documentaries of your favourite Cult Classic movies. 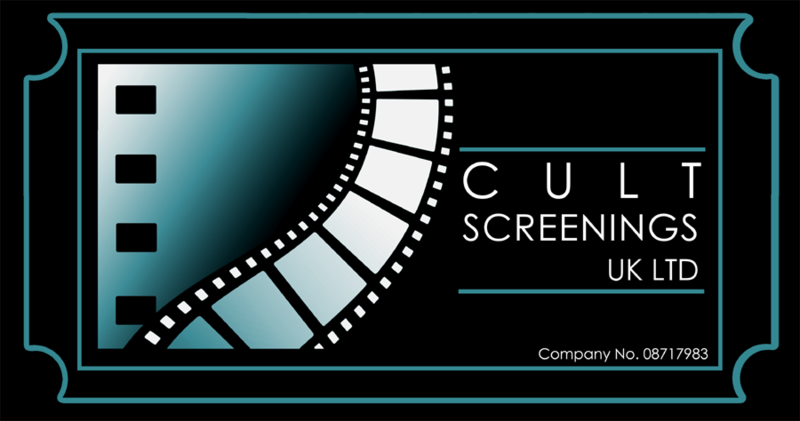 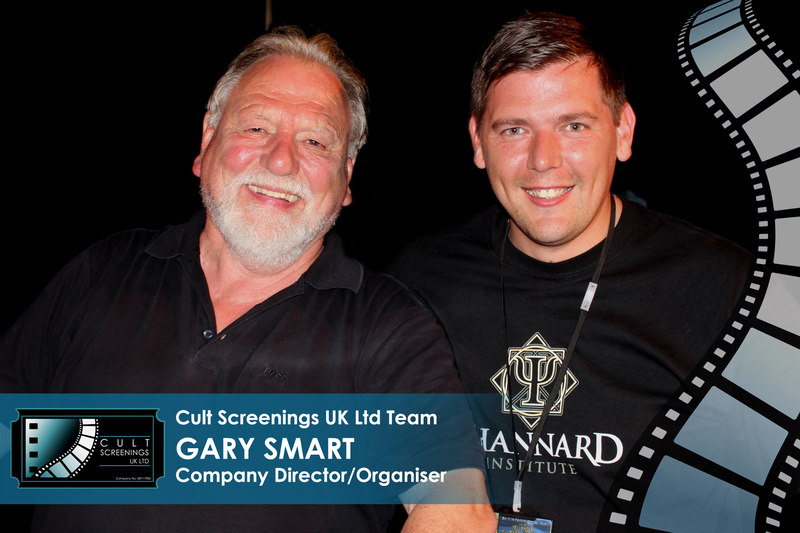 Cult Film Screenings UK Ltd was originally set up to put on fantastic screening events of your favourite movies, before turning its attention on feature length documentaries. 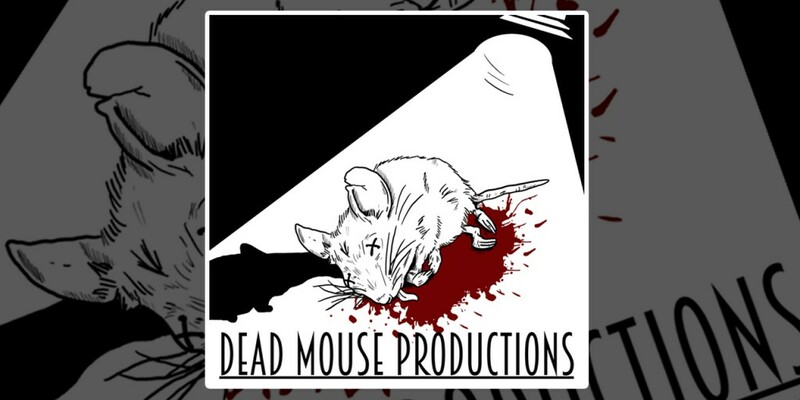 Founded by Gary Smart, Adam Evans and Christopher Griffiths, Dead Mouse Productions will continue to produce documentaries and feature length movies in the future.